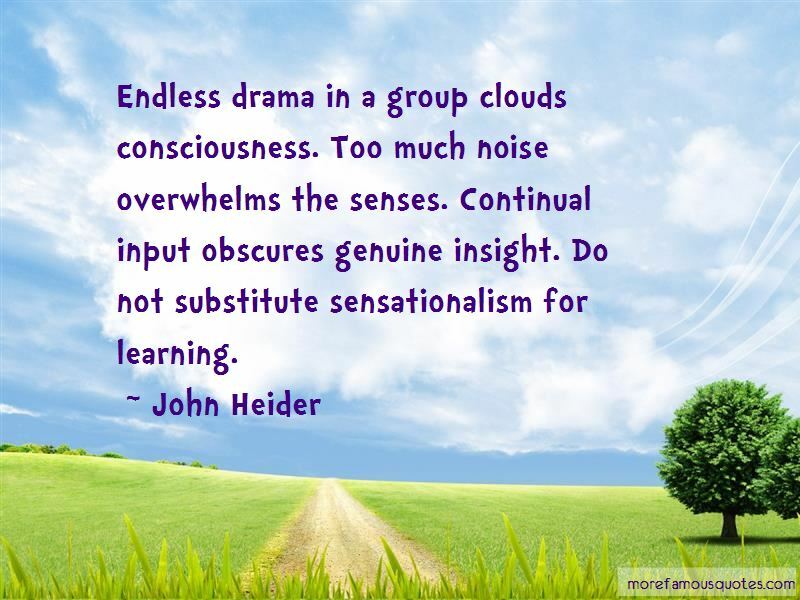 Enjoy the top 11 famous quotes, sayings and quotations by John Heider. Silence is a great source of strength. 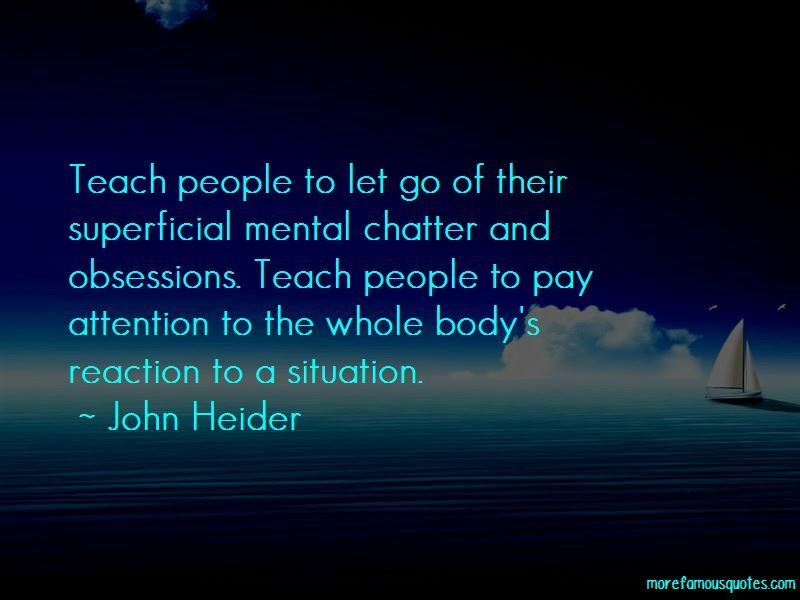 Your behaviour influences others through a ripple effect. A ripple effect works because everyone influences everyone else. Powerful people are powerful influences. 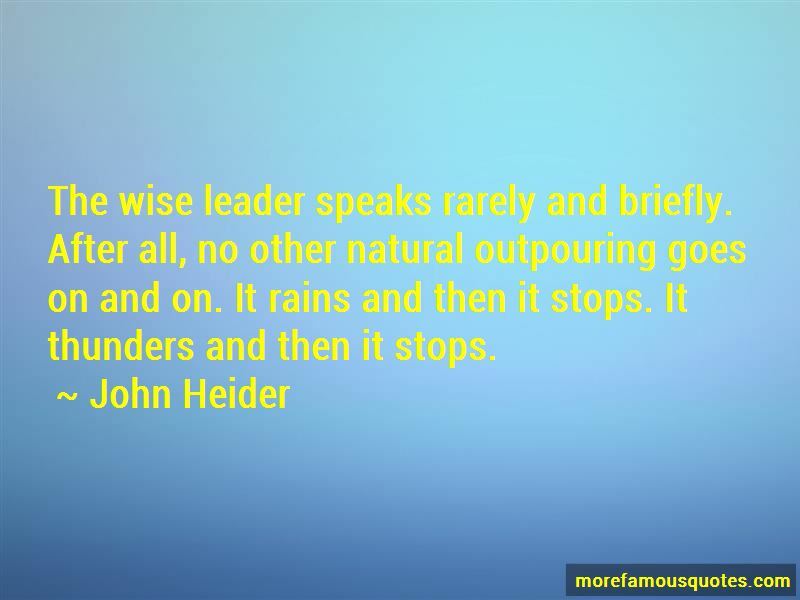 Want to see more pictures of John Heider quotes? 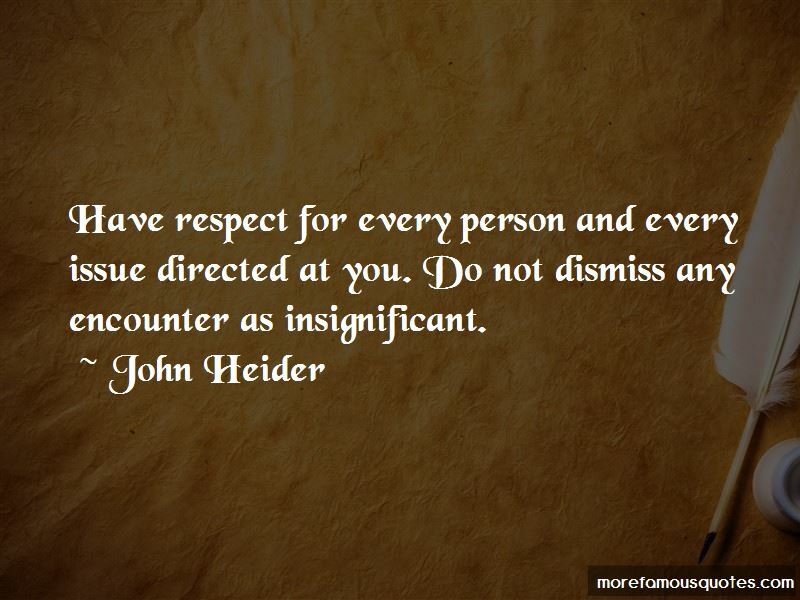 Click on image of John Heider quotes to view full size.